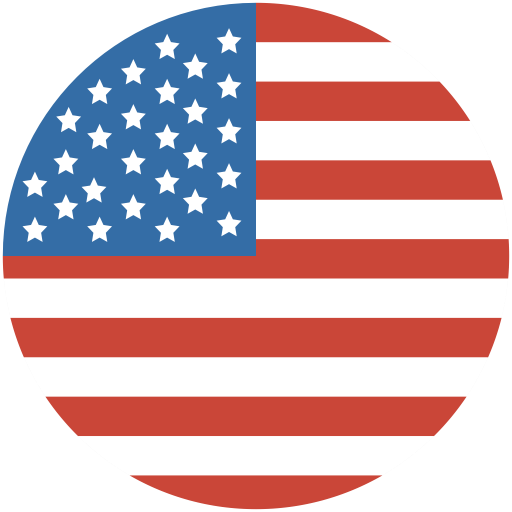 We offer several ways for you to dedicate your remembrance of a loved one. 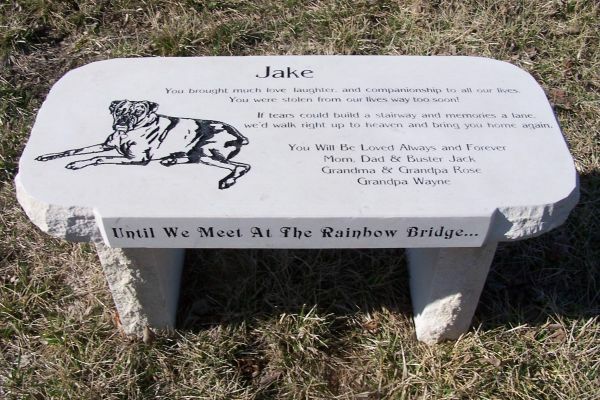 Our engraved memorial stone bench is personalized to portray your loved one exactly as you envision. Custom engraved memorial bench with top and front engraving and custom graphic.